One of the main efforts of the Trust this year is to ask friends and supporters of the Trust not only to raise funds but to pledge to pass the message of ‘Awareness of the vaccine to prevent cervical cancer’ to as many people as possible. 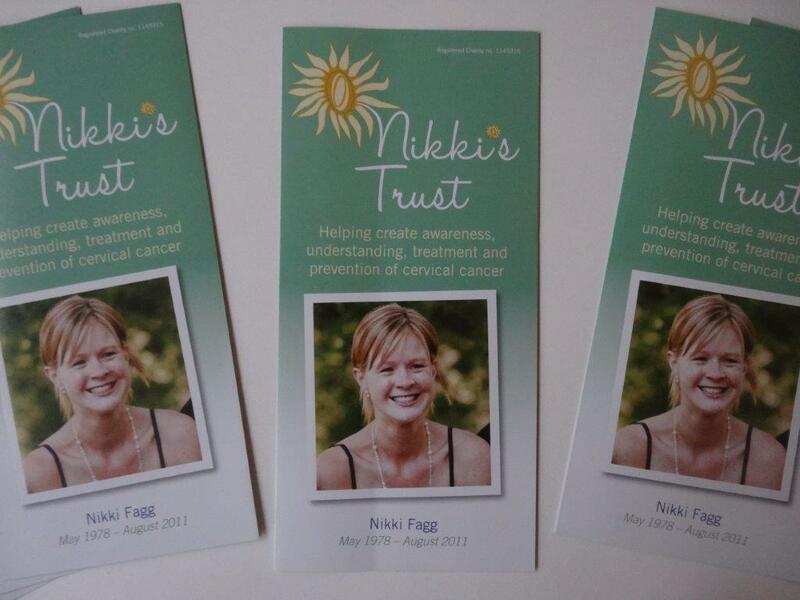 There is now leaflet available please contact us on contactus@nikkistrust.co.uk if you would like some to pass on. After the success of Nikki’s Birthday Tea @ 3 last year raising over £2,300 it has been decided to hold this event again this year. It was such a positive event enabling many of her friends and families to remember Nikki in a way that she would have thoroughly approved off eating cake!!! 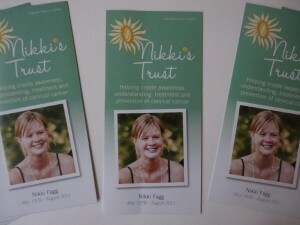 This year Nikkis 36th birthday falls on Sunday 18 May is the day. 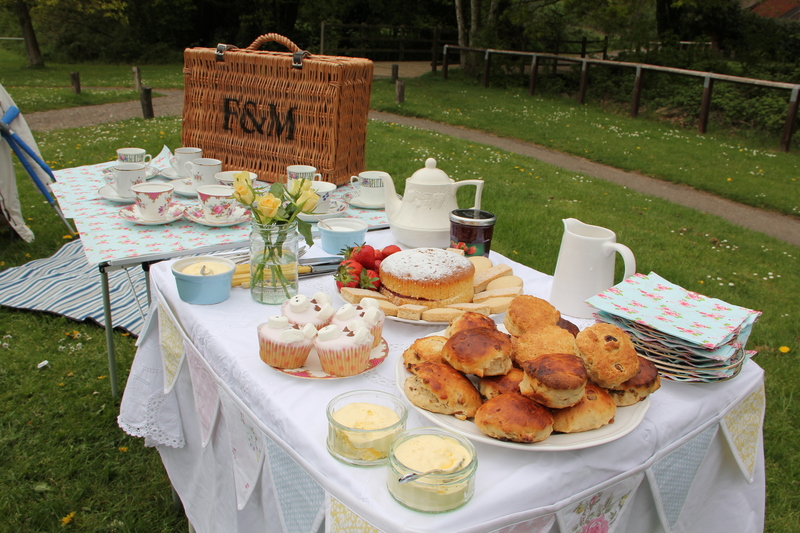 We would like you to hold a Birthday Tea in memory of Nikki. It can be as small or as large as you want, it can be held inside or outside on the beach or in the countryside wherever you want. You don’t have to serve tea last year one group swopped tea for wine and we know that Nikki would have loved it. It’s about everyone sharing a cup of tea/wine at 3.00pm sharing memories of this very special young women. It doesn’t just have to be a fund raising event you could use this opportunity to spread the word using the Trust Leaflet. 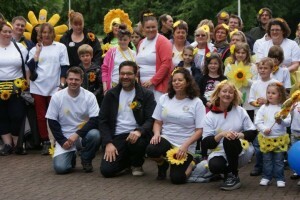 Pete is planning to do his own very special challenge this year with the help and support of friends. It hasn’t yet been decided what the challenge will be, I have heard the words, water, banana ………. but who knows watch this space and we will keep you updated. If you have any ideas for this challenge please let us know ———-. It has been decided to hold Fagg Fest every other year in the future, so we will have a break this year but will be back in July 2015. 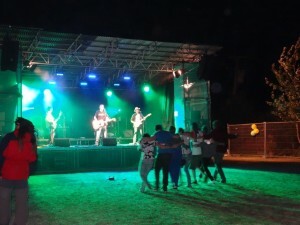 The music festival will have a new name probably ‘Music at The Mill’ provisional date is 25 July, this is an amazing event please book the date in your calendar now. We really appreciate all of the support that the Trust has been given over the past years. If you have any ideas for or would like to do fund raising please yourself please let us know and we will advertise it on the website. I have seen the programm on TV4 about You and Nikki and your incredible ‘windmill’ project. Im so moved and sad that Nikki lost her battle. I would like to tell you that I am really impressed with your streght and will to fight. It is amazing what you are doing.